You Can Counsel With A Prophetic Christian Counselor Today By Telephone! 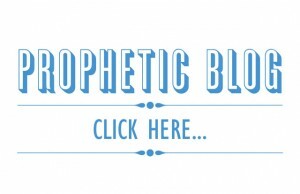 Do you need prophetic guidance? 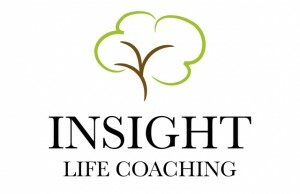 Do you need professional life coaching to guide your walk? Do you need to receive a prophetic phone counseling session – a timely word for your situation? Sometimes we all need someone to coach, counsel, and direct us through life’s many situations. 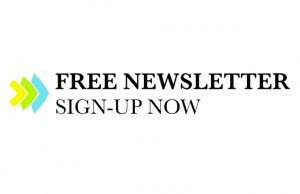 With over 30,000 subscribers to the TheSecondAdam.com ministry – we are now offering personal Prophetic Counseling available by appointment! 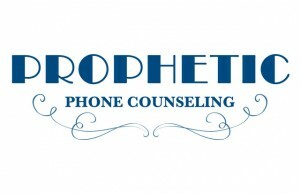 What is Prophetic Phone Counseling? Counseling is personal guidance or coaching – providing direction or guidance as to a decision or course of action. 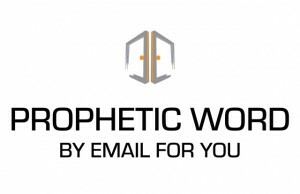 Prophecy is “listening and sharing from the leading of Holy Spirit” – so, Prophetic Counseling is guidance, coaching, and instruction based on a solid foundation of biblical principles and wisdom, as well as actively listening to the guidance of Holy Spirit. Prophetic Counseling is very powerful, personal, and can be a life-changing experience! 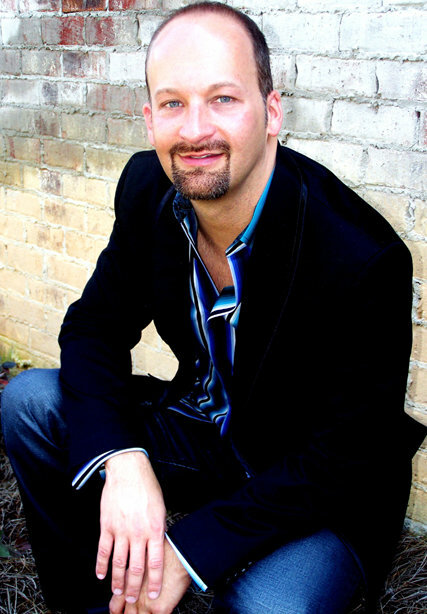 You will be speaking to Prophetic Counselor Wayne Sutton personally – Pastor Wayne moves in the seer anointing and has completed his counseling studies with AACC (American Association of Christian Counselors), and is licensed Temperament Therapist with NCCA and has many years of experience in both personal and business counseling and life coaching. 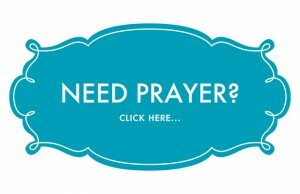 Although we never charge for prayer, we do ask for a donation for the prophetic counseling session. The requested donation is $117.00 for a powerful 55 minute session. With our busy schedule, and the personal attention this demands, we can only schedule a few appointments per week – so if you would like to participate simply go ahead and make a donation today. *Monthly partners also qualify for a reduced rate on counseling, see our partnership page. Once your donation is received you will be forwarded to the online scheduling page to arrange the best time for you! God Bless. I had a hard time just choosing three of the attributes listed above because Wayne has all of the attributes. He has changed my life forever. He gets great results and does Superlative work. He is very deep and has a lot of detailed knowledge to share and coach you with. He is very trustworthy and reliable. He is very encouraging and helpful at helping you see things in a new light. I would recommend Wayne to anybody who needs encouraging or direction in your life. He truly has been a life saver and a life changer for my life. – Linda S.
Each telephone counseling session is specialized just for you, and as with any prophetic word you may receive, we ask you to honor it and judge it according to the word of God. TheSecondAdam.com is your place for phone counseling and therapy by phone including Chrsitian Life Coaching. 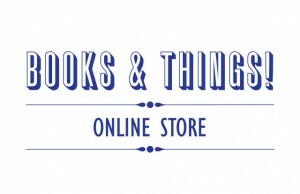 Donations for TheSecondAdam.com are tax-deductible for federal income tax purposes. Your donation is considered a charitable contribution. 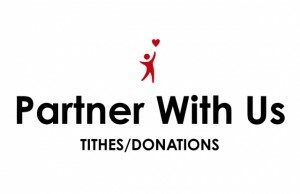 The ministry is a non-profit organization and therefore all gifts are tax deductible. Thank you for your support.